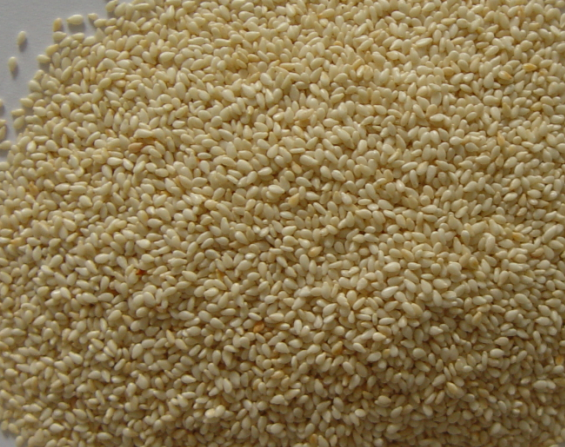 The scientific name for sesame seeds is Sesamun indicum. There are two kind of Sesame Seed:Black Sesame and white Sesame seed .They are may be the oldest condiment known to man. They are highly valued for their oil which is exceptionally resistant to rancidity. "Open sesame"-the famous phrase from the Arabian Nights-reflects the distinguishing feature of the sesame seed pod, which bursts open when it reaches maturity. 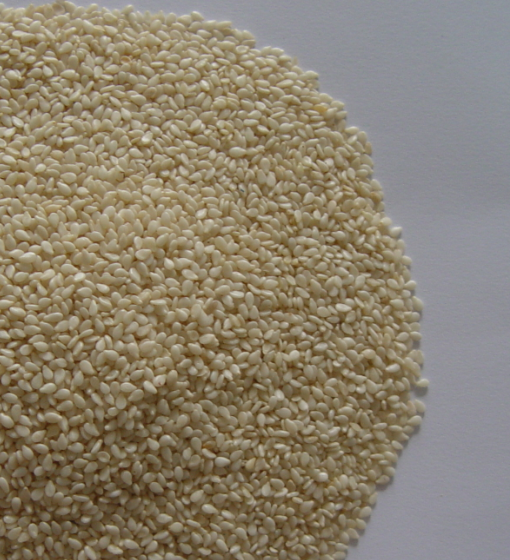 Looking for ideal Highly Valued Sesame Seed Manufacturer & supplier ? We have a wide selection at great prices to help you get creative. All the Highly Valued for Oil of Seed are quality guaranteed. We are China Origin Factory of Highly Valued for Oil of Seed. If you have any question, please feel free to contact us.